What is the Colorado Black Health Collaborative? Family has always been important in our community. 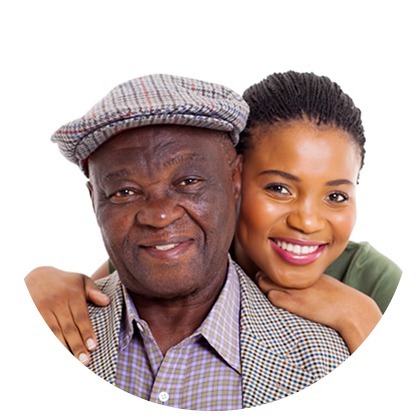 The Colorado Black Health Collaborative (CBHC) believes that health is a family affair and they are the most valuable assets we have. We always celebrate birthdays, weddings, graduations, holidays, and other treasured moments in our lives. Just as we celebrate these momentous occasions, why not come together and celebrate good health. What better way to celebrate your family than to come together and learn about the health of your family? In order for us to continue to enrich our future and celebrate these occasions, we must focus on our health. We can work to improve and preserve our family heritage by sharing ideas and finding better ways to address our health issues. We are obliged to come together to discover what’s necessary to develop key elements to keep us healthy and strong as a people and help tackle the health disparities that exist in our family. Each one of us is a link in our family’s chain, and we know a chain is only as strong as its weakest link. United we can stand strong and healthy. Become a member and help improve the health and wellness in Colorado’s Black, African, and African American communities. The Colorado Black Health Collaborative is a community-based organization that is committed to improving health and wellness in Colorado’s Black, African, and African American communities through collaborations, partnerships, and teaming arrangements with community-based organizations, non-profits, public organizations, private entities and government agencies. What is the Mission of the Colorado Black Health Collaborative? What is the Vision of the Colorado Black Health Collaborative? 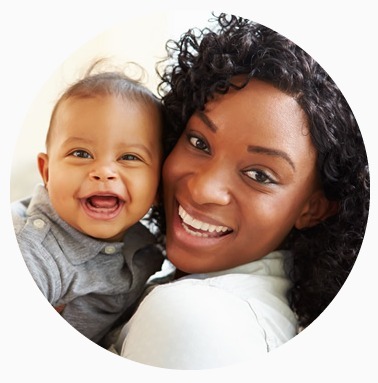 The vision of the Colorado Black Health Collaborative is to provide black communities with resources for sustaining optimal health and well being. 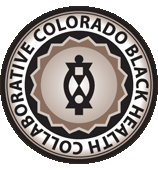 What are the Benefits of Collaborating with Colorado Black Health Collaborative? 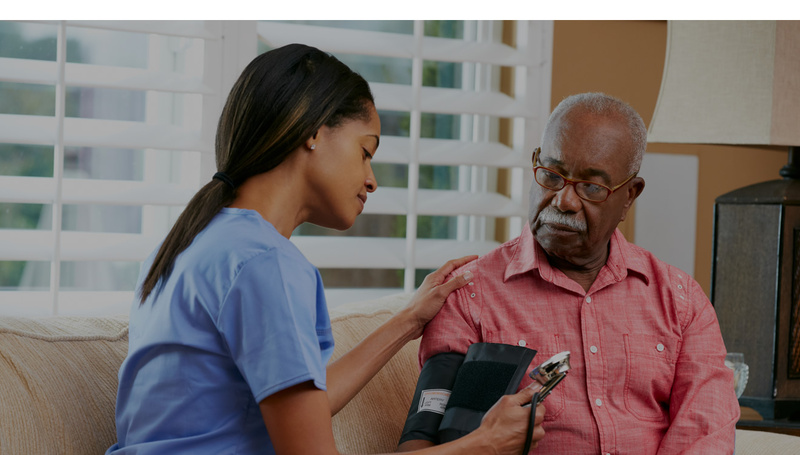 Collaborating with the Colorado Black Health Collaborative enables access to organizations and individuals engaged in providing resources and service delivery at varying levels in target communities. CBHC enhances communications and networking among organizations with interests, activities, and projects in target communities through efficient information dissemination. CBHC safeguards the integrity of its partnering organization’s projects by discouraging replication of activities and projects, which are amply available in the target communities. Additionally, CBHC promotes collaboration among organizations with common and complementary goals, objectives, and interests for the purpose of enhancing the benefits to the target communities. When does the Colorado Black Health Collaborative Hold its Meetings? The Colorado Black Health Collaborative holds quarterly community forums at venues in the target communities. However, CBHC committees meet as required to accomplish supporting objectives and coordination, which enable the accomplishment of the CBHC mission.